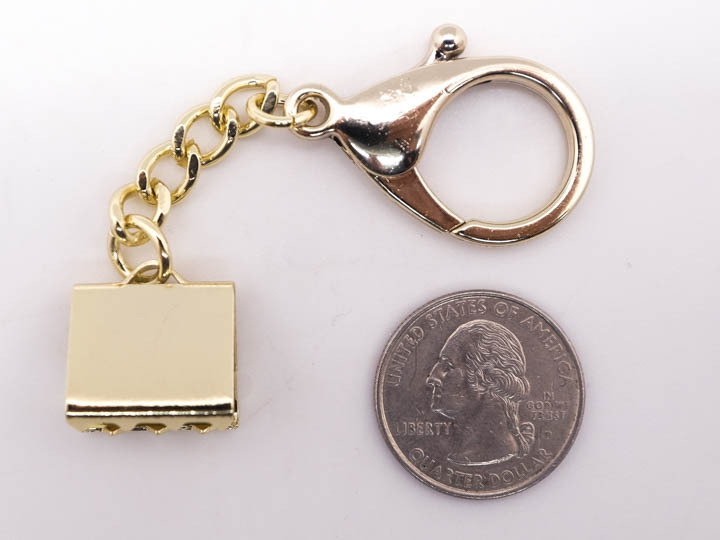 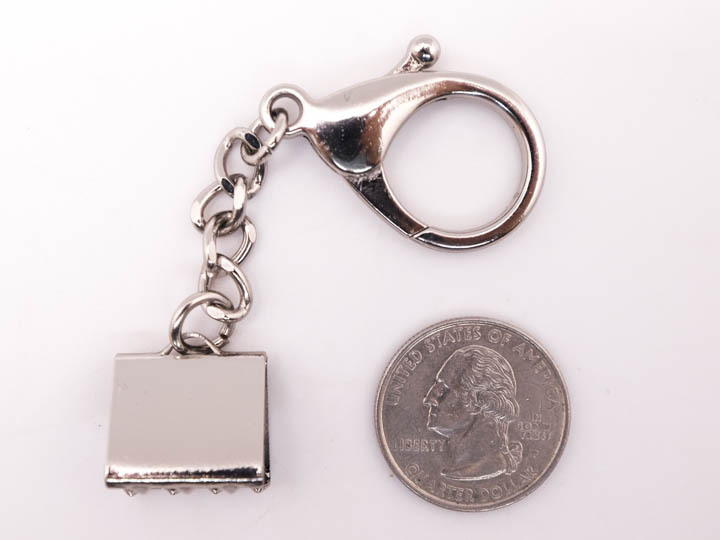 For making raccoon or other tail key chains or using a larger tail, you should use these keychains with one of our fur clasps. 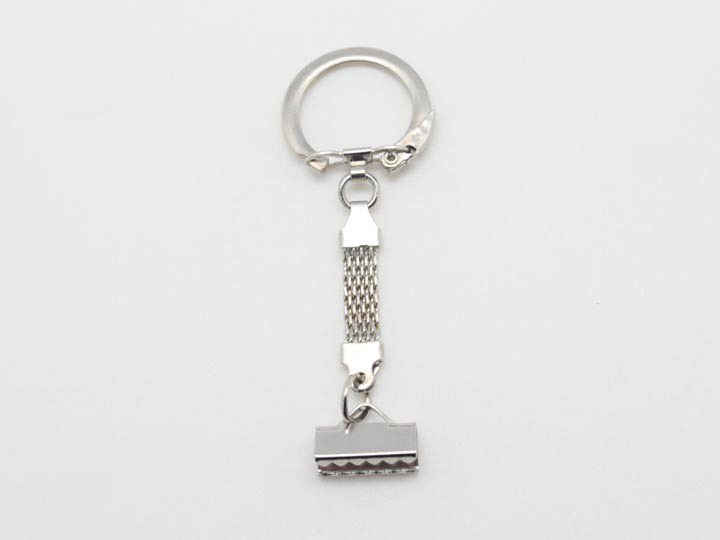 Please note that the listed prices are per keychain. 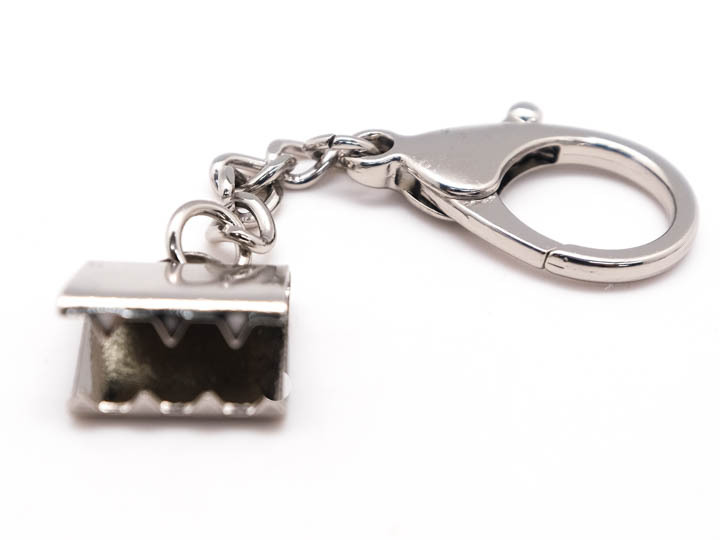 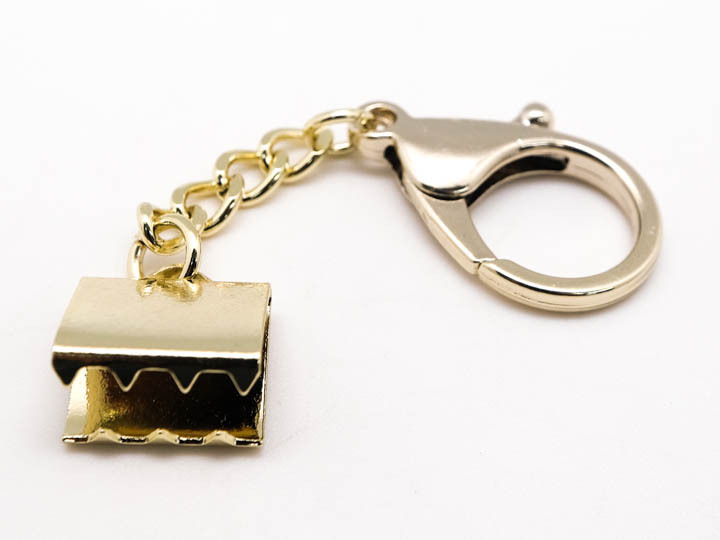 The Snapback keychains come with fur clasps attached.